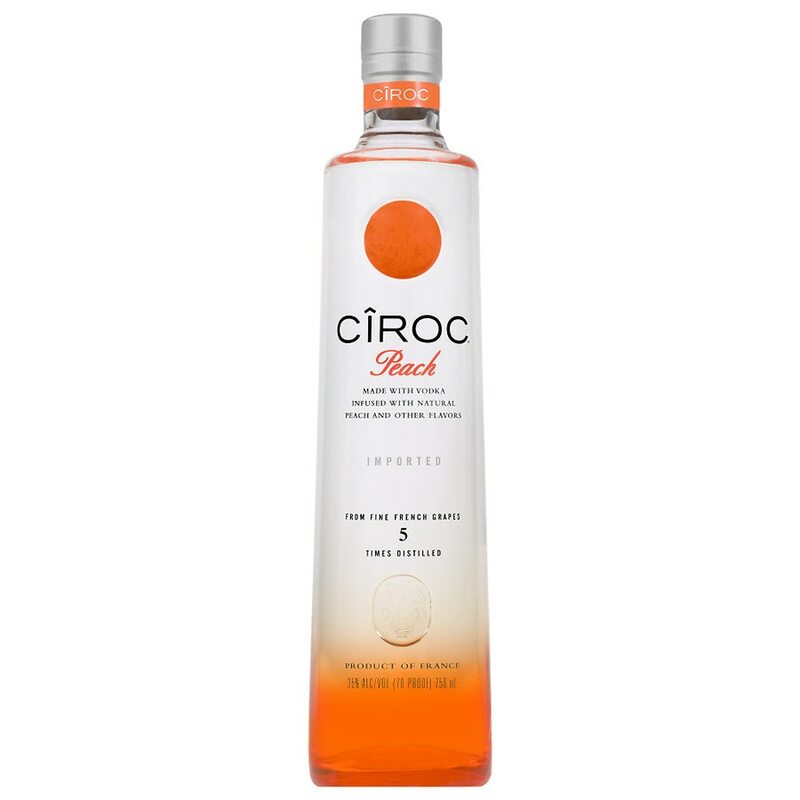 This peach-flavored spirit is exquisite, infused with a distinctive blend of natural peach essences. Its unique character comes from fine French grapes (Ugni Blanc) grown in the legendary Cognac region of France. Distilled 5 times and masterfully infused with all natural ingredients, it is an experience that is lusciously different and elegantly smooth. Go against the grain. Revel in the unexpected. 35% alc./vol. (70 proof). GOVERNMENT WARNING: (1) ACCORDING TO THE SURGEON GENERAL, WOMEN SHOULD NOT DRINK ALCOHOLIC BEVERAGES DURING PREGNANCY BECAUSE OF THE RISK OF BIRTH DEFECTS. (2) CONSUMPTION OF ALCOHOLIC BEVERAGES IMPAIRS YOUR ABILITY TO DRIVE A CAR OR OPERATE MACHINERY, AND MAY CAUSE HEALTH PROBLEMS. Celebrate Life Responsibly. .